This documentary takes a look at the disturbing continuing effects of Agent Orange on a younger generation of the Vietnamese population, even years after the chemical was used during the conflict in Southeast Asia. 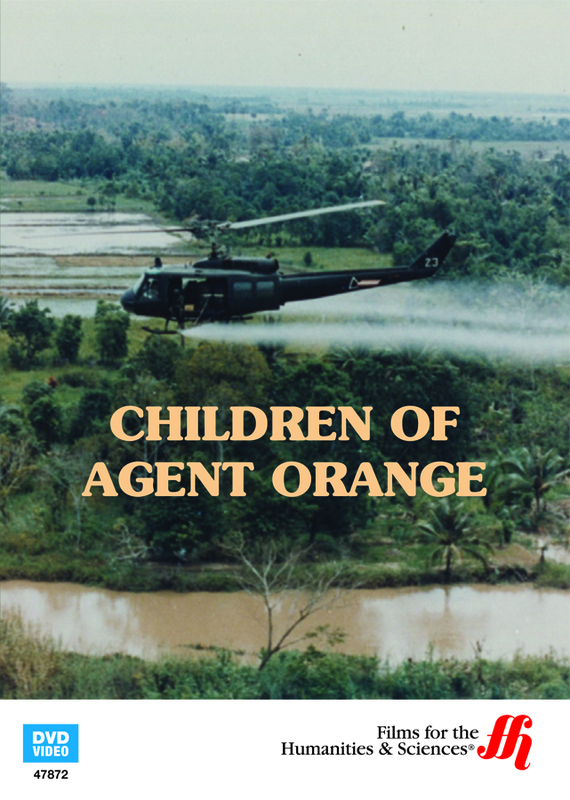 Agent Orange, or Herbicide Orange was extensively used as a defoliant during the Vietnam War. The chemical, designed to reduce thick jungle growth, was used for over a decade from 1961 through 1971. Effects of the chemical on United States veterans has been studied and at least somewhat addressed. However, what about the long term effects of the people of Vietnam? This film documents not only the widespread use of Agent Orange during the conflict, but its immediate and long-term effects on the population. More troubling however, may be the continuing effects on generations born after the war. This documentary addresses the too often ignored subject of the devastating effects of Agent Orange on the Vietnamese population that continues to this day. Be prepared for some disturbing images of birth defects, diseases and the genetic abnormalities that are still being experienced by a younger generation in Southeast Asia, but are seldom reported.